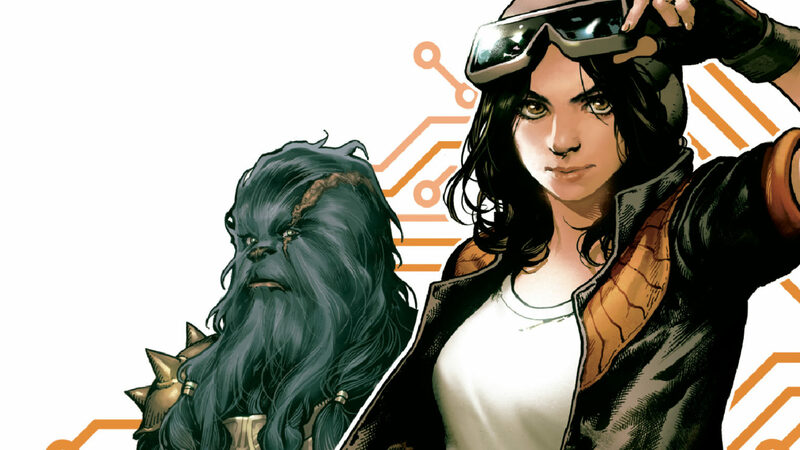 A couple of weeks ago, Marvel announced that Doctor Aphra, a fan favorite from the recently concluded Star Wars: Darth Vader comic book series, would be getting her own ongoing series. 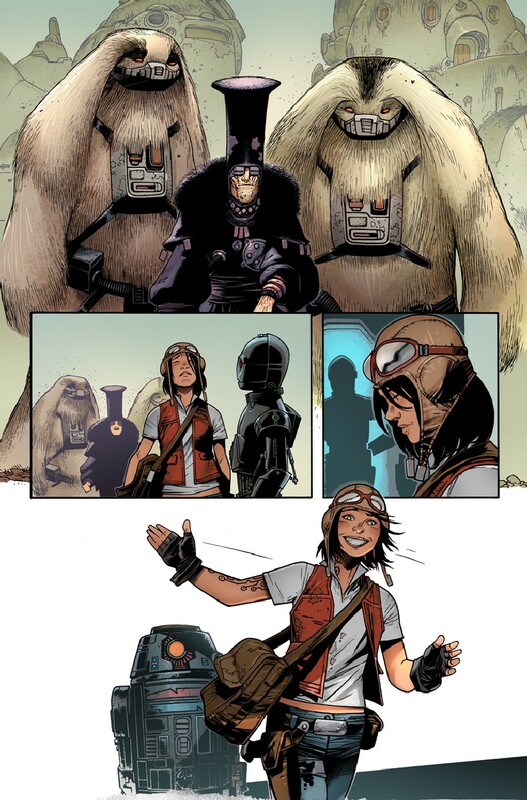 This marks the first time in the new canon that a character will get their own comic book series without having appeared in the films or TV shows first. The new series launches in December and will see Aphra reunited with the murderous droids BT-1 and 0-0-0, and the Wookiee bounty hunter Black Krrsantan. The series is written by Kieron Gillen, who created Aphra for the Darth Vader series, with art by Kev Walker. Check out the rest of the preview over at Newsarama!